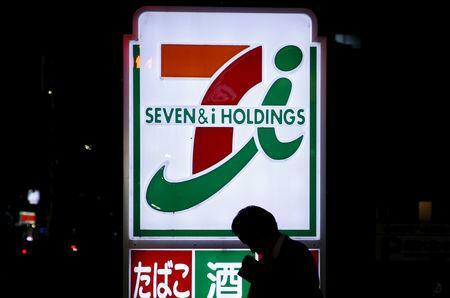 TOKYO (Reuters) - Japan's 24-hour convenience stores are struggling to stay open around the clock as an industry that has continually expanded now finds itself at the sharp end of a labor shortage. Convenience stores, like other Japanese businesses, have also been expanding abroad. But Nomura Research's Kurabayashi warned that those foreign markets, including China, were also aging.